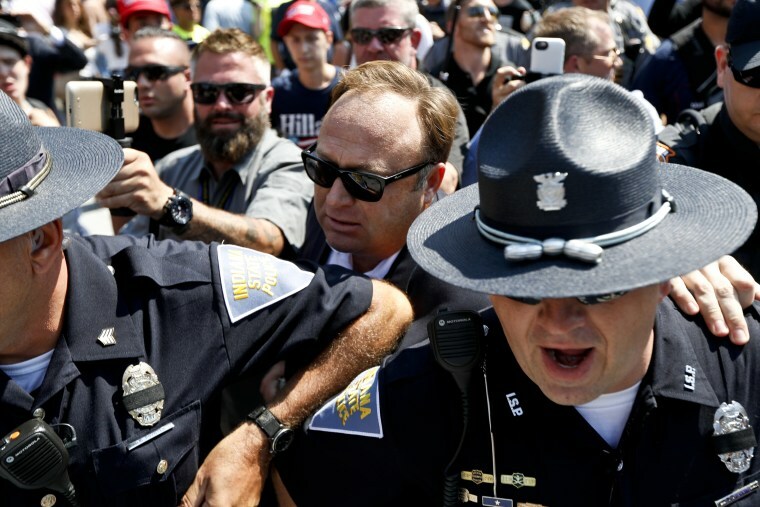 Infowars and Jones have become a flashpoint as platforms have pledged to crack down on users who push outlandish conspiracy theories. YouTube on Wednesday removed four videos from the channel of Alex Jones, the conspiracy theorist who founded the far-right media outlet Infowars, and issued a warning that more violations could result in a ban from the video platform. When reached for comment, YouTube provided an emailed statement pointing to its terms of service.